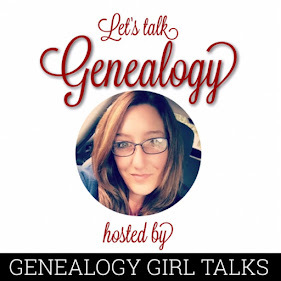 How Do I Find Pictures Of My World War One Ancestors? In a recent online search for a picture of my 2nd great uncle who died during WWI, I stumbled across a digitized book published in 1920. This book and its 3 Volumes contain information you may find helpful in your own genealogy and family history research. 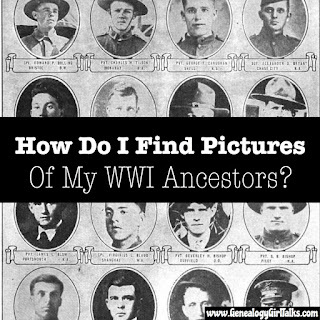 If you are interested in finding photographs of your World War One Ancestors, its worth a little time to view this book. A disclaimer is presented in the Introduction of the book regarding the impossible task of obtaining photographs of ALL the soldiers who died during the Great War. However, they do state the best photographs available were provided within the pages of the book. The authors also state that as a supplement to the photographs they provided a “list of the men who lost their lives in the war.” This list is following the photographs of the soldiers. The photographs and official name list are alphabetically organized by state. Many of the photographs provide the city/town the soldier lived in. It also provides information about the death of the person. It lists whether they were Killed in Action (KA), Died of Disease (DD), Died of Wounds (DW), Died of Accident (DA), or Wounded in Action (WA). A timeline of the Military Events during the War (Volume I). The Supplement contains additional photographs of the soldiers which are not included in the state listings. The supplement is available at the end of Volume III. 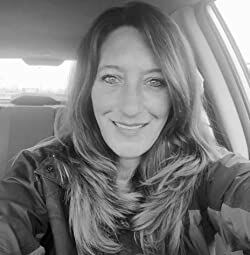 It contains photographs of individuals from the US as well as Canada, England, Scotland, France, Cuba, British Columbia, Sweden, Italy, Jamaica, and more. You can find the digitized book, “Soldiers Of The Great War” by Doyle, A.C. (Alfred Cyril), 1893-; Haulsee, W.M. (William Mitchell), 1889-; Howe, F.G. (Frank George), 1890-; Soldiers Records Publishing Association. HERE. 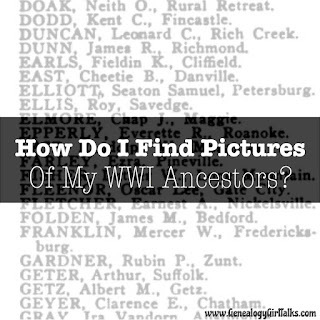 I hope this helps you in your search to find photographs and information about your ancestors from World War One. 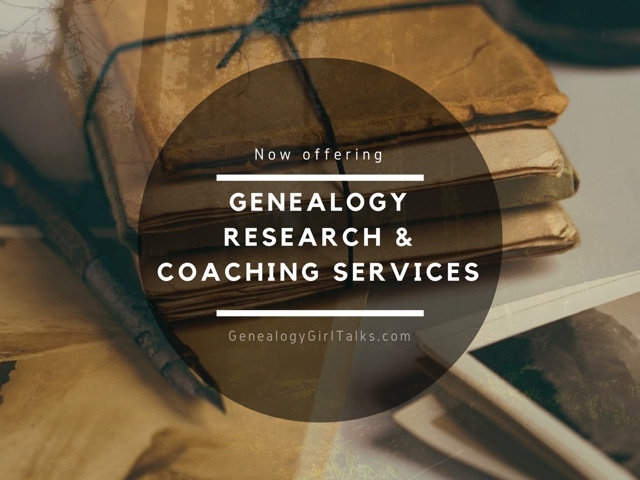 Let me know in the comments below if this resource helped you in your research!